IPM COGS AWARDS – GOLD WINNER 2018. “This entry exceeded KPI’s resulting in significant growth in sales. 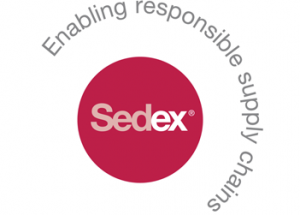 They used an impressive range of sourcing and delivery options and overcame numerous compliance issues dealing with multiple territories”. 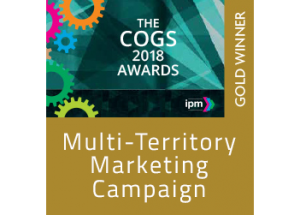 IPM COGS AWARDS – GOLD WINNER 2018. “LRG International delivered a hugely complex programme of activity and still made each market feel like it was a local campaign”. IPM COGS AWARDS – SILVER WINNER 2018. “By utlising multiple warehouse locations, LRG were able to service a global client base quickly and efficiently, successfully handling the complexity of such a vast project”. 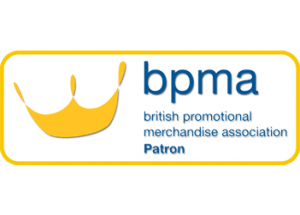 The British Promotional Merchandise Association (BPMA) is one of the UK’s leading industry bodies dedicated to promoting best practice around the sourcing, manufacturing and distribution of promotional products. As patrons, we strive to be exemplars of best practice and excellence to both our clients and partners within the promotional merchandise industry. 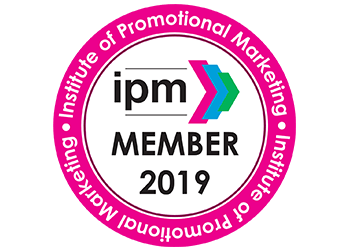 As the only trade association that truly represents brands, agencies and service agencies engaged in promotional marketing across all media channels, the IPM strives to protect, promote and progress the people and the work they support. 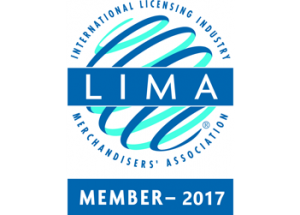 The International Licensing Industry Merchandisers’ Association is the leading trade organisation for the global licensing industry. LIMA’s mission is to foster the growth and expansion of licensing around the world, raise the level of professionalism for licensing practitioners, and create greater awareness of the benefits of licensing to the business community at large. 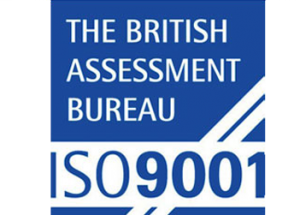 The ISO 9001 is an Internationally recognised standard that sets out the criteria for a quality management system. 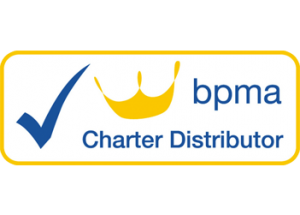 This standard is based on a number of quality management principles including a strong customer focus, the motivation and implication of top management, the process approach and continual improvement. This framework ensures that our clients benefit from consistent, good quality products and services. The ISO 14001 is an Internationally recognised standard that sets out the criteria for an environmental management system. It provides the framework that has enabled us to set up an effective environmental management system and ensures that our impact on the environment is being measured and constantly improved.